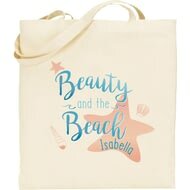 Personalise with your chosen name of 15 characters, written underneath the quote ‘Beauty and the Beach’. 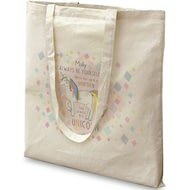 The bag is made of 100% Natural 170 gsm cotton, unbleached and undyed. 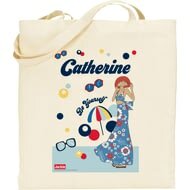 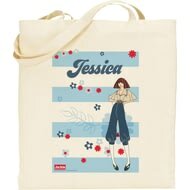 Personalise this Official Jackie tote bag, with long handles, with your chosen name of 22characters. 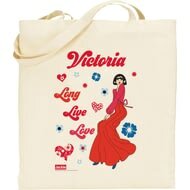 The bag is made of 100% Natural 170 gsm cotton, unbleached and undyed. 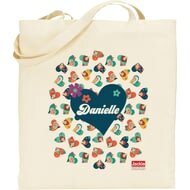 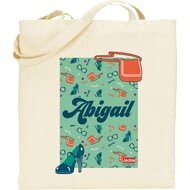 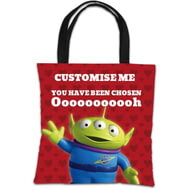 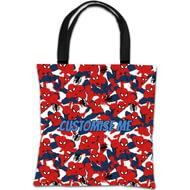 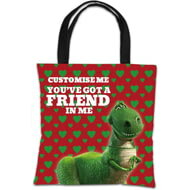 Personalise this cotton tote bag with a name of up to 15 characters. 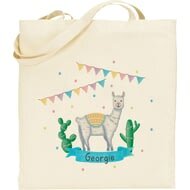 The quirky Llama design makes this the perfect gift for any occasion. 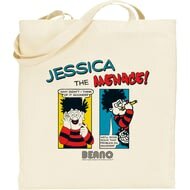 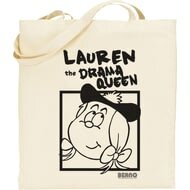 This official Beano tote bag can be personalised with any name up to 15 characters. 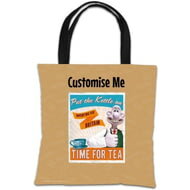 The kettle is always on at 62 West Wallaby Street. 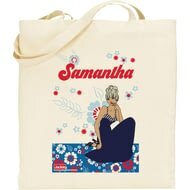 Show your love of tea with this Time for Tea design. 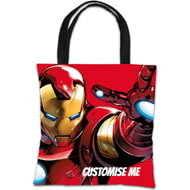 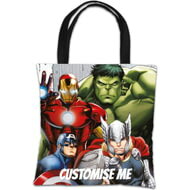 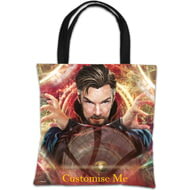 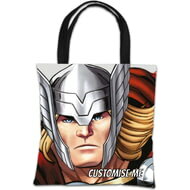 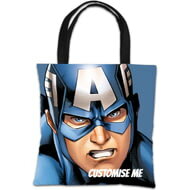 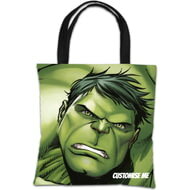 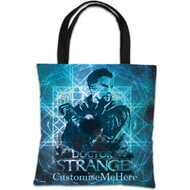 This official and fully licensed Marvel Tote Bag is perfect for any dedicated Marvel fan. 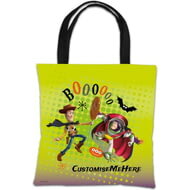 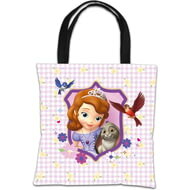 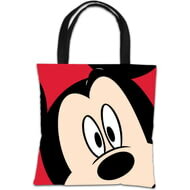 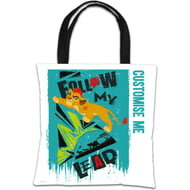 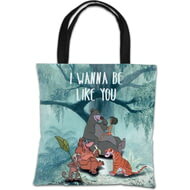 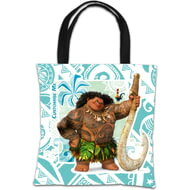 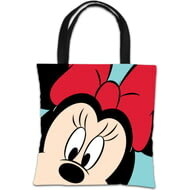 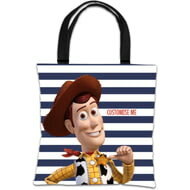 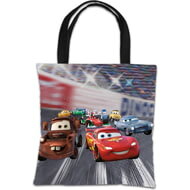 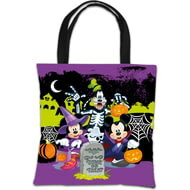 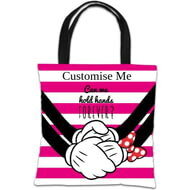 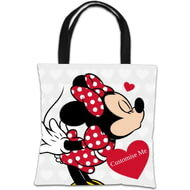 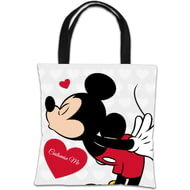 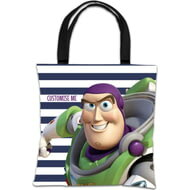 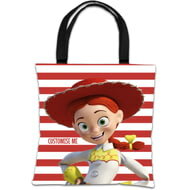 This official and fully licensed Disney Tote Bag is perfect for any dedicated Disney fan. 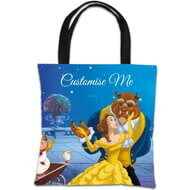 This official and fully licensed Disney Beauty and the Beast Belle 'Mirror' Tote Bag is perfect for any dedicated Disney fan.